Buy a Green Seagate Barracuda 2TB internal hard drive using this promo code from NewEgg and get $10 off its price. Using the promo code will get you the lowest possible price for a Seagate Barracude 2TB Green HDD, with free shipping. This product got a 4 out of 5 rating from the users. 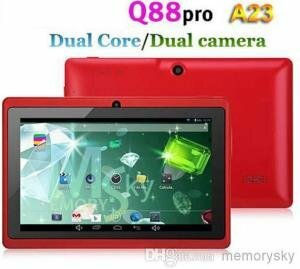 See its features and specifications below. To get the cheapest Seagate Barracuda Green 2TB price, use the promo code here. A unique 5900-RPM speed delivers the fastest-performance eco friendly drive available. Low power consumption combined with leadership in the use of recycled materials means you don’t have to sacrifice environmental stewardship for performance. 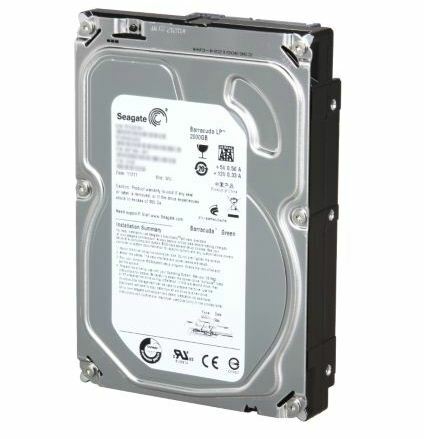 For more reviews on the 2TB Seagate Barracuda Green HDD, you can view it from here. NewEgg Shell Shocker OCZ Vertex 3 90GB SATA III SSD $79.99 only! Seagate Barracuda XT 3TB Hard Drive Rolls Out!